The Supreme Court today adjourned the sensational Loya 'death' case after Maharashtra Government filed all documents pertaining to it before the court in a sealed cover. The Bench asked Senior Advocate Harish Salve, who appeared for Maharshtra to give the copies of the documents to the petitioners. A bench of justices Arun Mishra and M Shantanagoudar was hearing petitions filed by a Maharashtra based journalist Banduraj Sambhaji Lone and Activist Tehseen Poonawalla , a journalist from Maharashtra demanding an independent probe into the mysterious death of CBI special judge B H Loya in 2014, when he was presiding over the Sohrabuddin fake encounter case. "It is a matter were they should know every thing.Yes give them a copy", Justice Arun Mishra told Senior Advocate Harish Salve as he said that a copy is being given to petitioners. Salve said some sort of confidentiality is required and the document shall not be allowed to be published in the media. "Some documents are confidential", Salve said. The bench said the matter will be considered after seven days and did not fix a date. On January 12, Justice Mishra had said the issue was serious and will see all documents and had asked lawyer for Maharashtra government to take instructions. 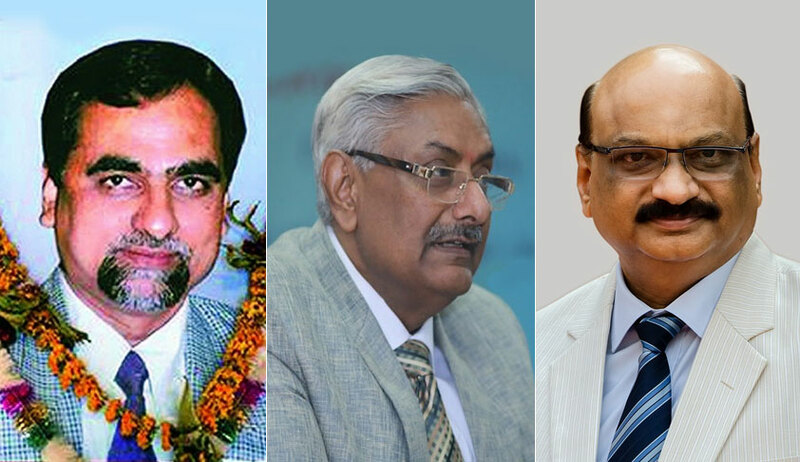 Allocation of the case to the bench headed by justice Arun Mishra had created a controversy with the four seniormost judges who called a press conference to lash out at the Chief Justice Dipak Misra too opposing it. They had said in a letter to CJI: “There have been instances where cases having far-reaching consequences for the nation and the institution had been assigned by the Chief justices of this court selectively to the benches “of their preferences” without any rationale basis for such assignment. This must be guarded against at all costs. Such departure has already damaged the image of the institution to some extent. The journalist’s petition said there are several contradictory materials relating to the death and the court should pass directions for independent probe into it. The 48-year-old judge – who was hearing the CBI case in which BJP chief Amit Shah was an accused but later got discharged – had died of a cardiac arrest in Nagpur, where he had gone to attend a wedding on December 1, 2014. Recently, a petition making a similar prayer was filed in the Bombay High Court. It was filed by the Bombay Lawyers’ Association, and sought commission of inquiry headed by a retired Supreme Court judge.